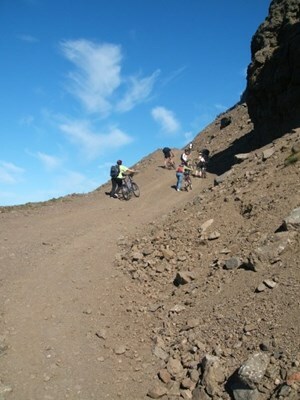 Go mountain biking the whole day. Rent a bike, get a lunch bag, bike the “Dream Road” and be back for dinner in the coffeehouse at 19:00 PM - just an idea! 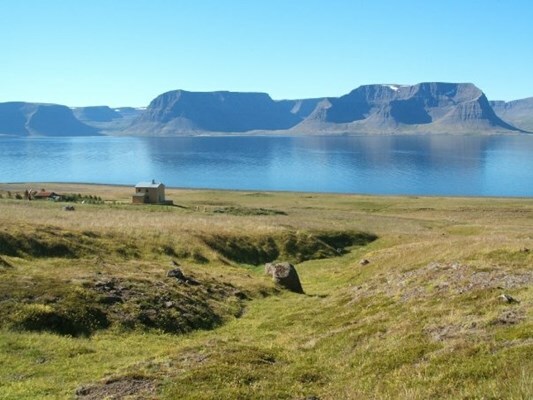 The trail from Þingeyri in Dýrafjörður to the next fjord and back over the Kaldbakur mountain pass is considered one of the most remarkable roads in Iceland. 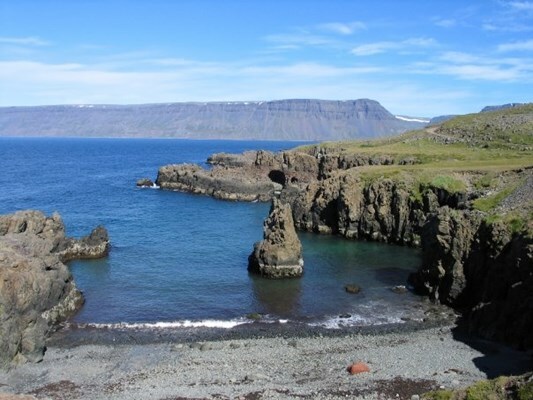 One part is carved directly out of the steep rocks, other parts follow the shore so closely that you have to be aware of the changing tides. Biking this circle is a unique experience. The 49 km can be done in 8 hours (with a good physical condition). 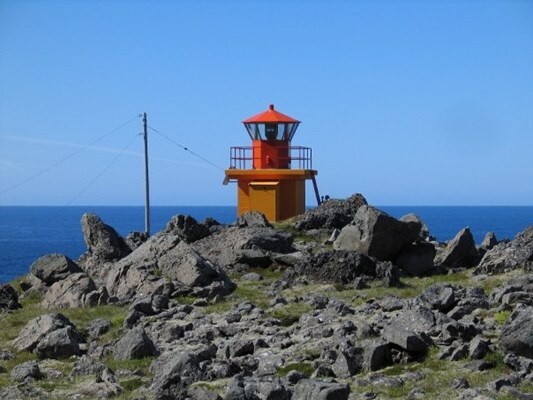 You will enter a remote world of its own where abandoned farms and a light house are the only remains of civilization. 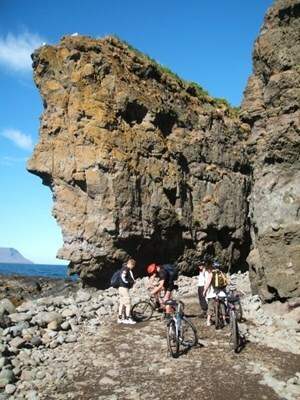 We provide professional "Canyon" mountain bike and all necessary information about the track and tides. 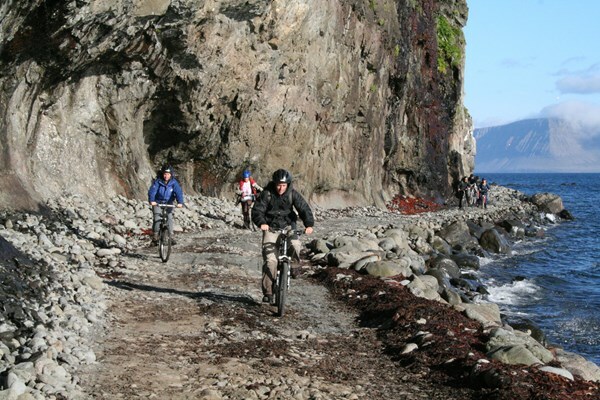 There are many other biking trails of various difficulties in the area, ask for further information at the spot.